Great location, Constructed In 2005, 2 Blocks From Campus. Free Parking . 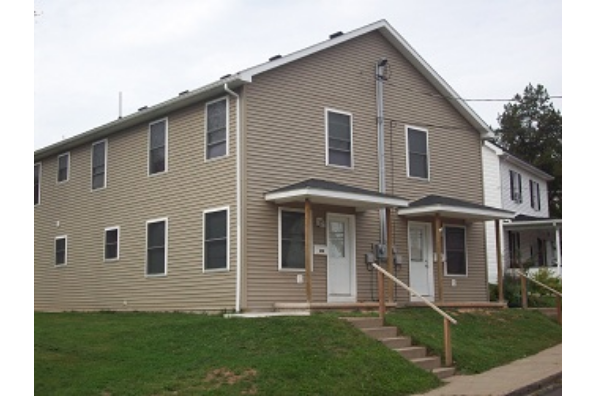 Located in Bloomsburg, PA, This great student rental features 5 bedrooms and 1.5 bathrooms.